Although the future is unknown, I believe that there can be new life after Alzheimer’s and that falling in love can renew anyone’s brain. My 89 year-old mother, deeply forgetful for eight years, improved significantly since meeting a kind 93 year-old man in the assisted living center where they each had lived for six months. Note: Sandy writes that the look on her mother's face changed dramatically, and for the positive. As can be seen in the pictures above. Does she look younger and more aware? This reminded me of the change that came over Dotty's face from 2005 to 2012. As we moved from burden to Joy. After playing pool together every day and eating meals together in the dining room, the couple decided that they wanted to marry. His mind is quite good, but my mom is challenged with short term memory loss and other issues related to Alzheimer’s. Although his daughter and I explained to him what could lie ahead, he ultimately decided he still wanted to marry her and spend their last few years together. 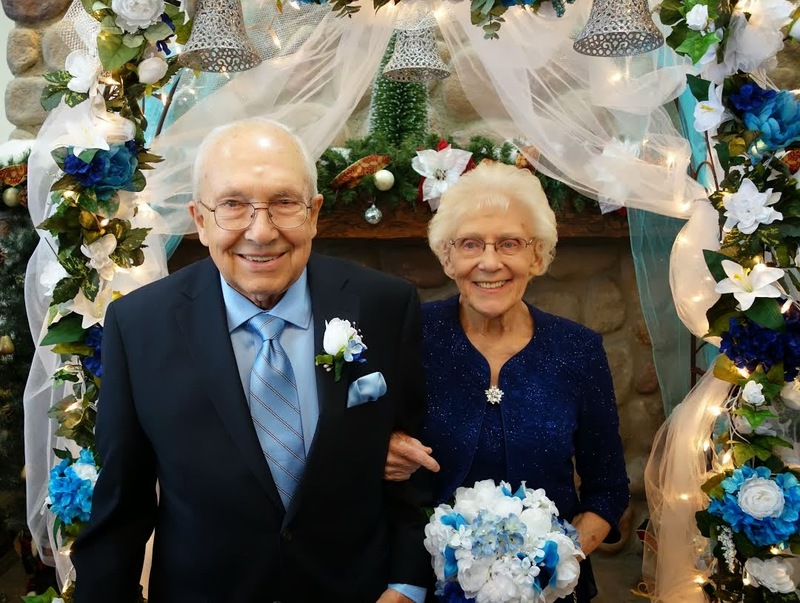 He had been married 72 years and mom 66 years before each being widowed. They joke that they had 138 years of combined marital experience at the time of their December 22, 2013 wedding. Mom has been “glowing” since she fell in love with this man. Her eyes now sparkle and her smile is genuine. Her husband has a witty sense of humor and he makes mom laugh. He is patient and tenderhearted in relating to her forgetfulness. As for Mom, she has a purpose in life now. She folds his clothes and walks his dog. It has made a difference for her and for me, her caregiver. *Sandy Balli, Ph.D. is a professor at La Sierra University in Riverside, California. She teaches research methods courses in the School of Education and mentors doctoral students through their dissertations. 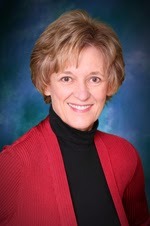 She has written for scholarly education journals and published a book, Making a Difference in the Classroom, in 2009. 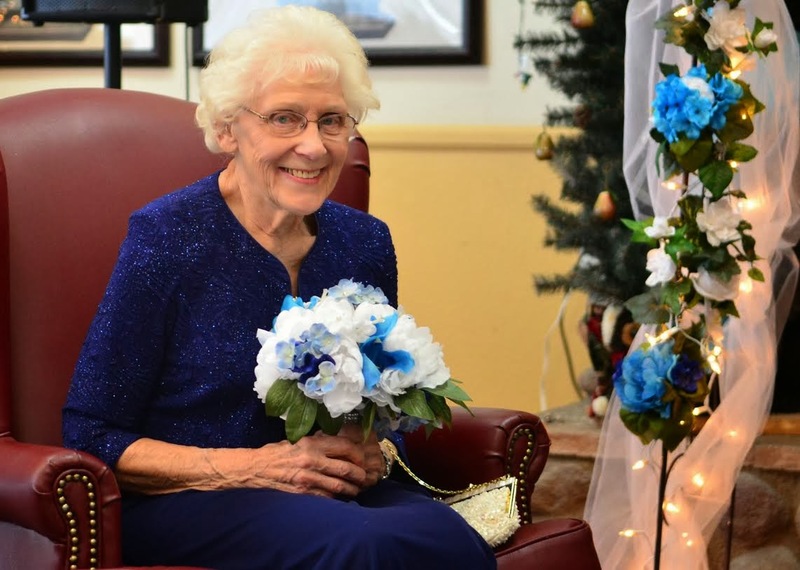 Sandy is an only child who has been the primary caregiver for her 89 year-old mother for three years.